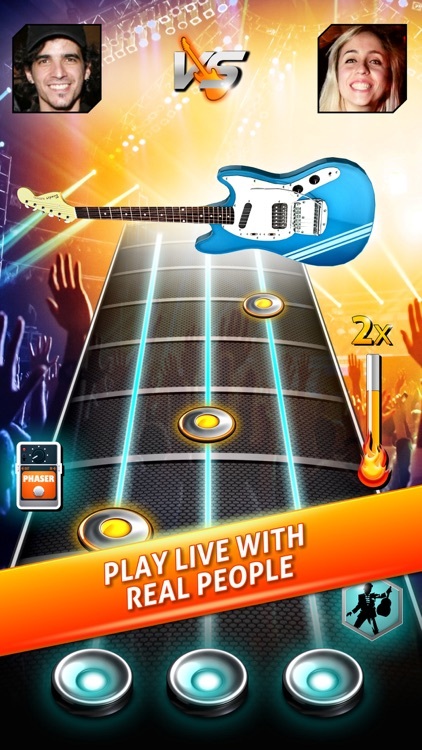 Start your own band, invite your friends, get the best guitars and instruments, and win millions of fans! 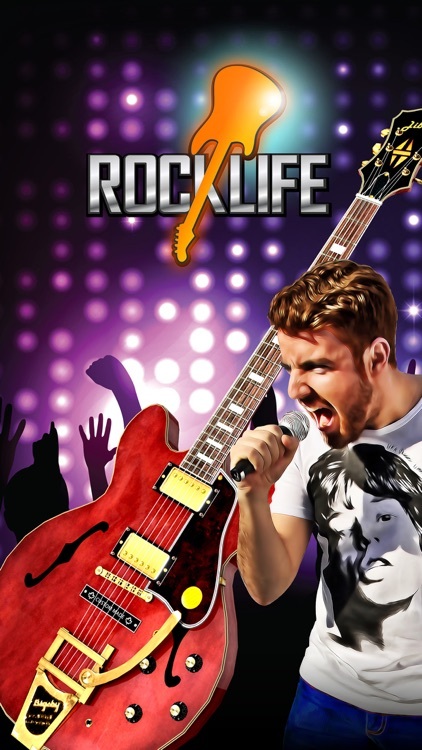 Rock Life is the first mobile game that lets you be the rock star and compete with players from around the world to climb to the top of the music charts! Create the greatest band in the world! 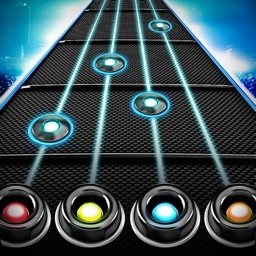 With an addictive combination of upgrades, recruitments and fast play, Rock Life is a music game that lets you manage an entire band and at the same time put your music skills to the test by playing concerts, recording albums, making music videos and much more, all with perfectly balanced gameplay. 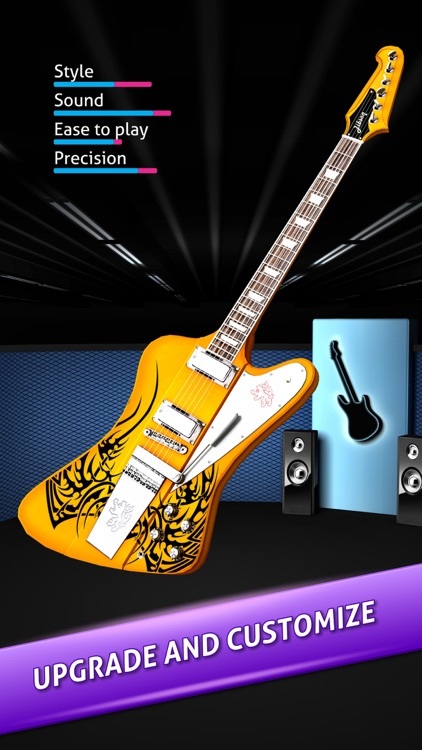 » PRO GUITARS IN 3D – Collect hundreds of exclusive, amazingly detailed guitars entirely in high definition 3D. 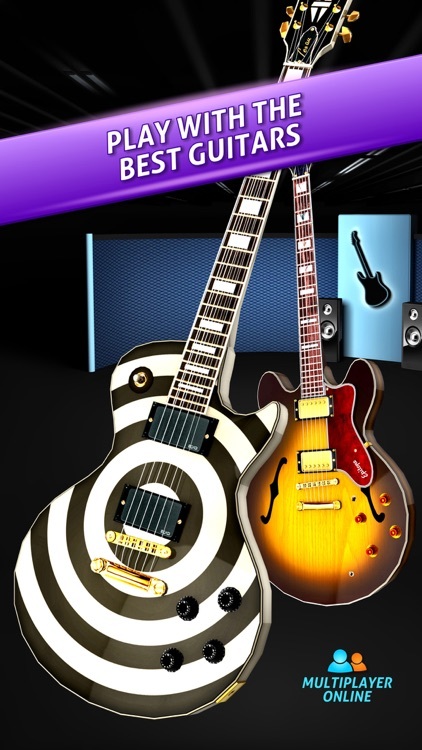 Get upgrades and customize each guitar. 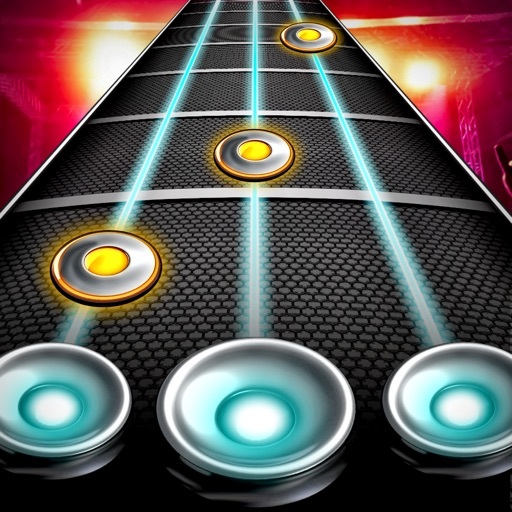 » PLAY ONLINE IN REAL-TIME – Play against your friends or against opponents from the same category to climb up the rankings of the best bands in the world. Steal fans from other bands and earn more resources to finance your success. 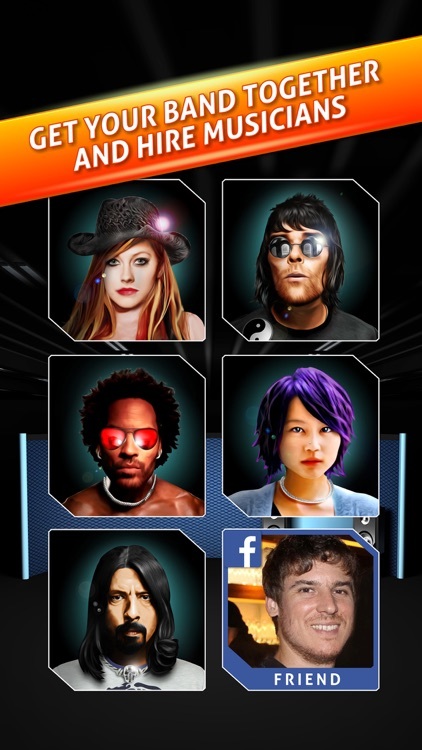 » CREATE YOUR OWN BAND – Hire musicians, buy instruments, and invite your friends from Facebook to be a part of your band. 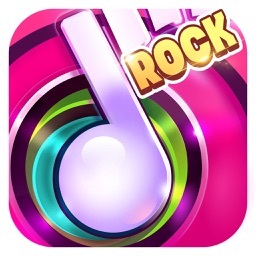 Win fans and get rich, just like a real rock star. » RULE THE WORLD – Just like a real band, you’ll start small in your hometown and then grow to conquer the country and the continent. 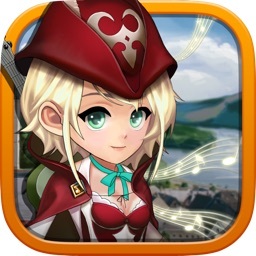 Finally, you’ll play epic concerts to conquer the world. Make it happen! 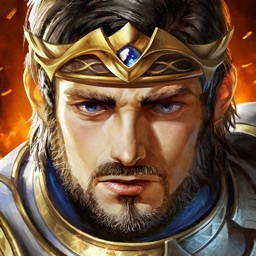 Rock Life is completely free to play but some in-game items can be purchased with real money. You can turn-off the payment feature by disabling in-app purchases in your device’s settings.